A mains water supply is a fresh water supply sourced from nearby water mains. Every house has one, and every supply needs to be well taken care of. Different than waste or drainage system, a mains water supply system supports a household’s drinking water, bath water, and utility water supply. 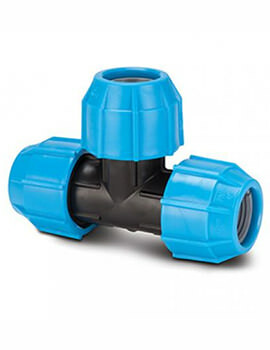 A mains water supply is comprised of many fittings and pipes. Among these, MDPE fittings & pipes offer high-end resilience to assure uninterrupted services. 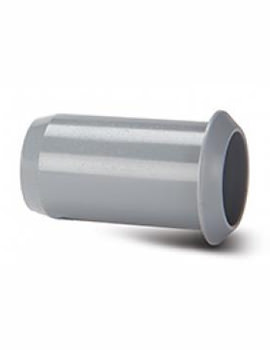 What are MDPE Fittings and MDPE Pipes? MDPE is stress-crack-resistant piping. 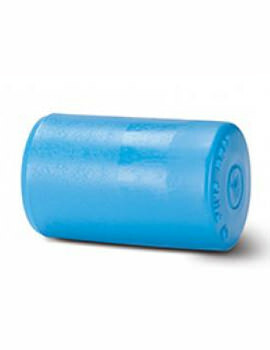 It’s typically used in fresh water piping, gas piping, and waste water piping. 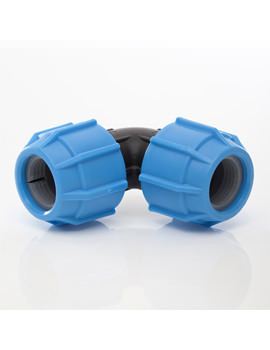 Also referred to as ‘black alkathene,’ MDPE piping stands for medium-density polyethylene. 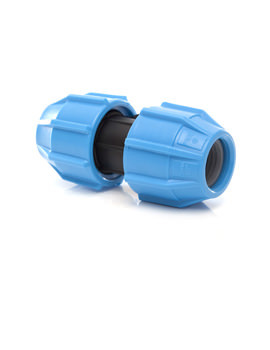 MDPE fittings and pipes are great selections for medium to deep placement, giving homeowners the freedom they need to secure their water supply without damaging a yard. 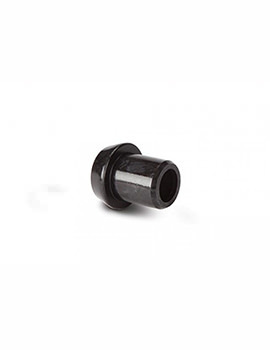 These pipes and fittings are long-lasting, reliable and effective. While they can be inserted at a depth of 12 inches, most are installed deep into the ground—so as to avoid accidental damages. 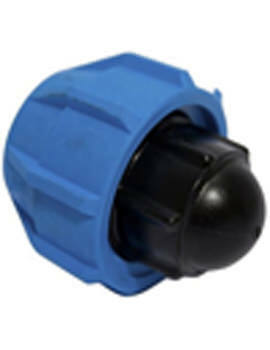 We offer a variety of mains water supply pieces in both MDPE piping and fittings. 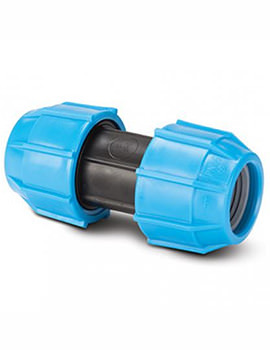 Designed specifically for long-lasting, underground water services, our blue MDPE piping and fittings connect individual water main properties to various distribution points. 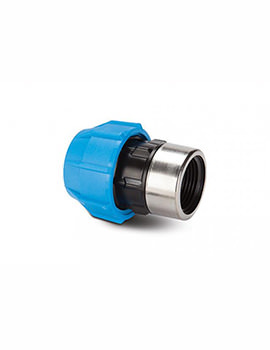 A wide range of MDPE piping and fittings are available, giving buyers freedom over coil lengths, elbows, couplings, reducers, valves, tees, and inserts. Many sizes are available, supporting a wide range of custom projects, maintenance needs, and upgrades. 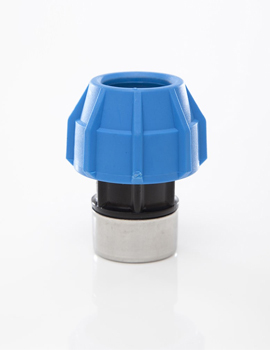 Why choose us for MDPE Fittings and Pipes? 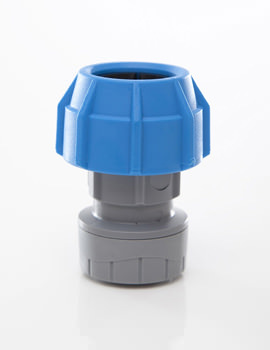 Our MDPE fittings and pipes are incomparable, structurally. Both cost-effective and long-lasting each product is carefully designed to prioritize flexibility and durability. 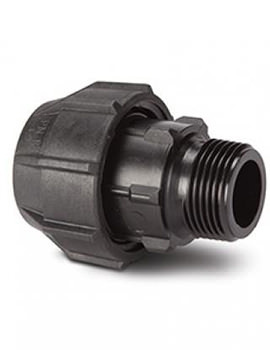 All MDPE fittings and pipe sections are abrasion resistant, protecting your home’s water supply from regularly dangerous factors, such as growing tree roots, underground erosion, and rainwater saturation. Unlike other providers, our mains water supply selection is incredibly varied. 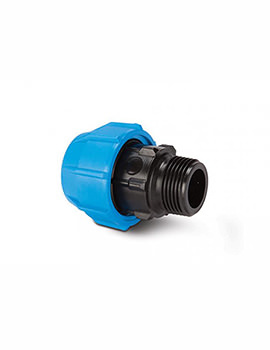 All MDPE fittings & pipes can be selected in different sizes, giving you the freedom to customize projects, craft specific solutions and secure your area’s water supply.